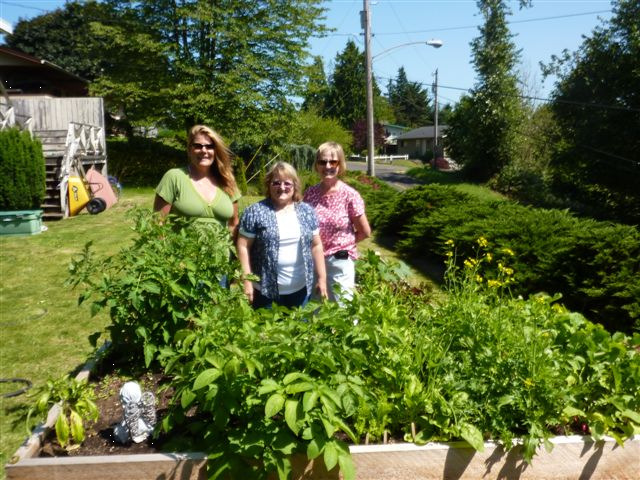 Started in 2012, the Home VEG (Vegetable Educational Garden) Program goal is to promote vegetable gardening in Cowlitz County, a 4 x 8 foot raised bed for gardening was placed at your home. We will not being giving away raised beds for 2019. 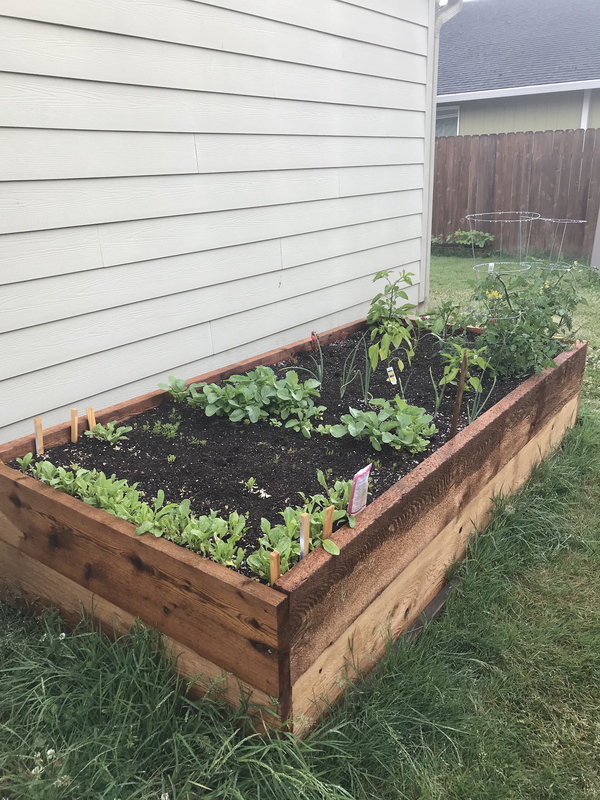 There is a possibility of raised bed giveaway for 2020. Please check back at a later date.